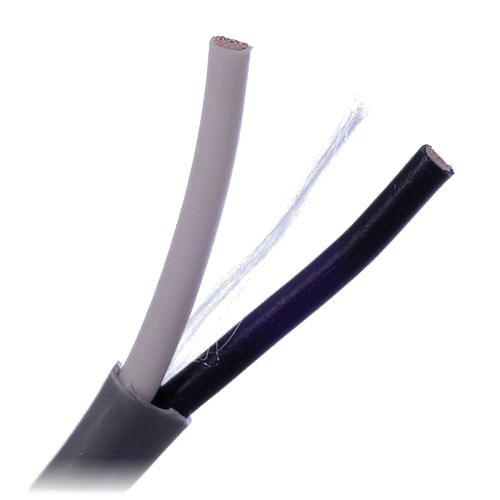 Belden 14/2 Multi-conductor cable in gray color, has polypropylene insulation. The bare copper cable with 5.94-Inch OD, has current rating of 8-Amps and voltage rating of 300-Volts. This 500-ft long cable has 0.432-Inch polyvinyl chloride jacket. It has 57.15 mm bend radius. It has capacitance of 72.182 pF/m. Cable has resistance of 8.30093-Ohm/km DCR at 20 deg C. It withstands temperature rating of -20 to 75 deg C. Cable is ideal for commercial audio system. Multi-conductor cable is UL listed and RoHS compliant.